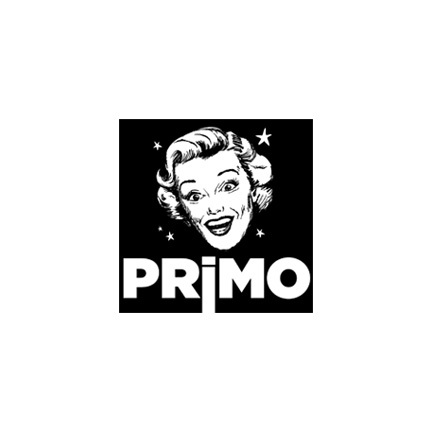 PRiMO came about after traveling to several fascinating parts of the world, where its founder learned about local ingredients and spices and collected those special touches only the locals know. Back in his own kitchen this time, he began playing around with flavor combinations that for many seemed just plain wrong, until that is, they tried them. 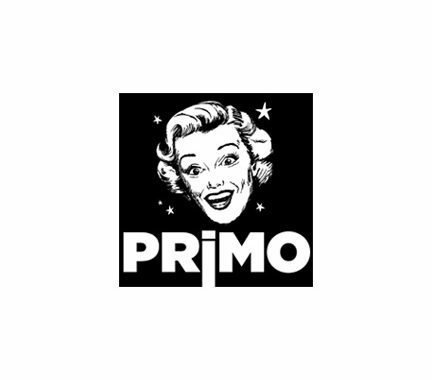 Today, PRiMO boasts seven righteously delicious flavors with most of the fruit sourced from pesticide-­free family farms and cooked with mad love to deliver fresh intensity to eager taste buds everywhere. Hand-crafted Indie preserves made with MAD love to groove with cheese.